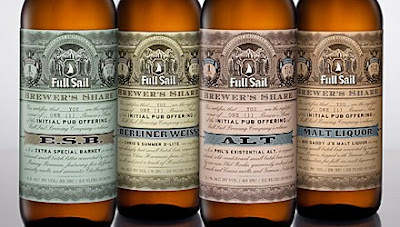 "Hood River, Or – In 2008 Full Sail Brewing created their small batch Brewer’s Share series as an opportunity for each of their individual brewers to express their creations to be shared on tap exclusively in their pub. 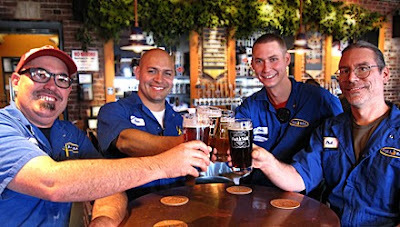 Since their crew came up with so many great beers, they decided to share a selection of them with beer lovers everywhere. The first beer in the series "Extra Special Barney" (ESB) developed by Brewing Supervisor, Barney Brennan will be released in 22oz. 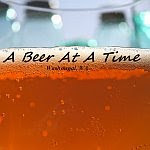 bottles and on draft in January. 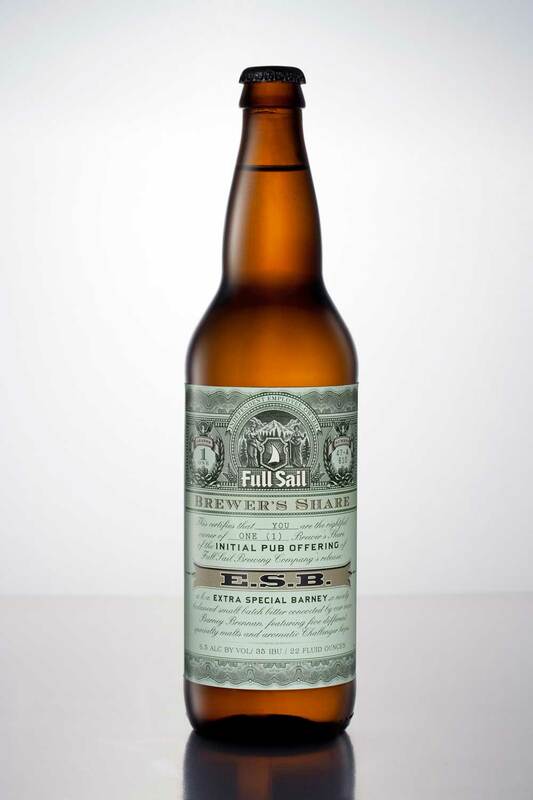 With each Brewer’s Share series beer, Full Sail picks a local charity or organization to receive a portion of the proceeds from the sale of the beer. Barney has chosen to support Columbia Gorge Arts in Education so every barrel of Extra Special Barney benefits this organization. The Columbia Gorge Arts in Education provides visual, literary, and performing arts to local K-12 students. Through artist residencies in schools, workshops, after school programs, community art projects and installations, programs for at-risk youth, and cultural performances, Columbia Gorge Arts in Education served 6,000 kids last year in the Mid-Columbia region. For more information please visit www.cgaie.org."